Trance sabotages Harper... for the good of the universe. A quirky, surprisingly sweet Trance/Rhade romance on Seefra. Written in response to a challenge with a lot of strange qualifiers including the appearance of a giant asteroid, gumballs, the Maru, and hot chocolate. Also, I guess this is where I put the disclaimer. 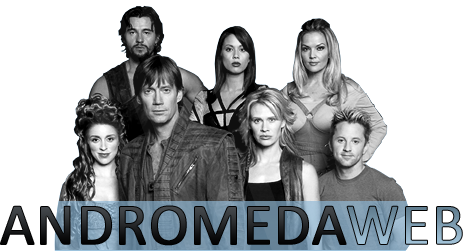 Andromeda, it's universe and it's characters belong to Tribune entertainment, not me. No harm and certainly no copyright infringement is intended, so if you read, enjoy, but don't send me money, and please don't sue me.